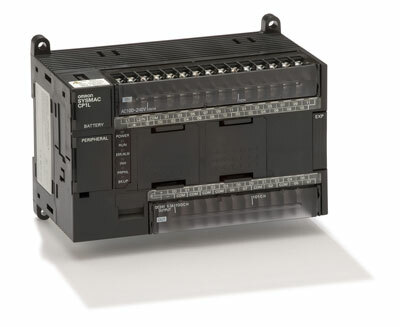 CP1L PLC comes under the compact range of PLC by Omron. The CP1L comes with 14, 20, 30, or 40 I/O built-in and can be expanded with a wide range of CP1W or CPM1A expansion units up to 160 I/O points. CP1L PLC is a compact PLC but it have the features of Modular PLC. The architecture of CP1L is same as the CP1H and CJ1 range of PLC , so the programs are compatible for the same memory allocation and Instructions. We can program the PLC with the generally available USB cable , it has two optional slot for connection of RS232 and RS485 Port. You can download the Programming manual , CPU manual from below. Keywords:- CP1L PLC User manual,Programming Manual,CPU Manual,Instruction manual.